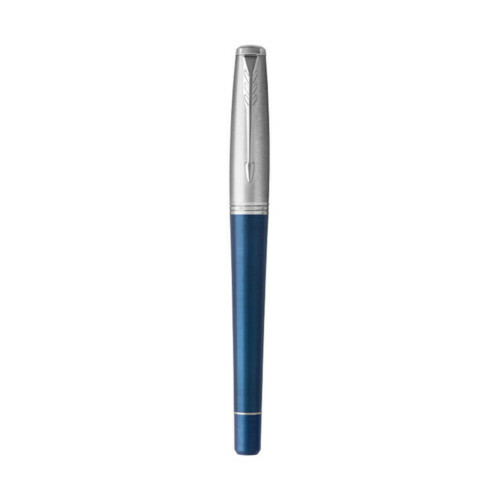 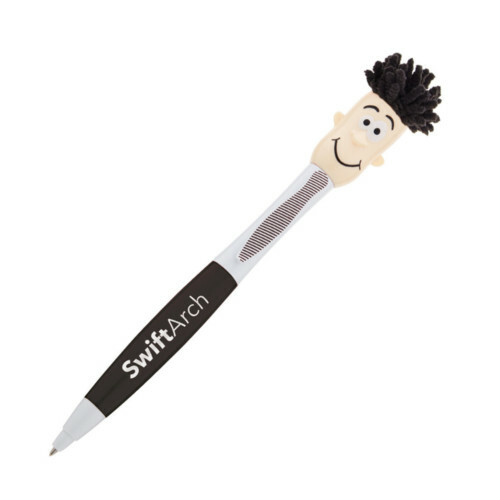 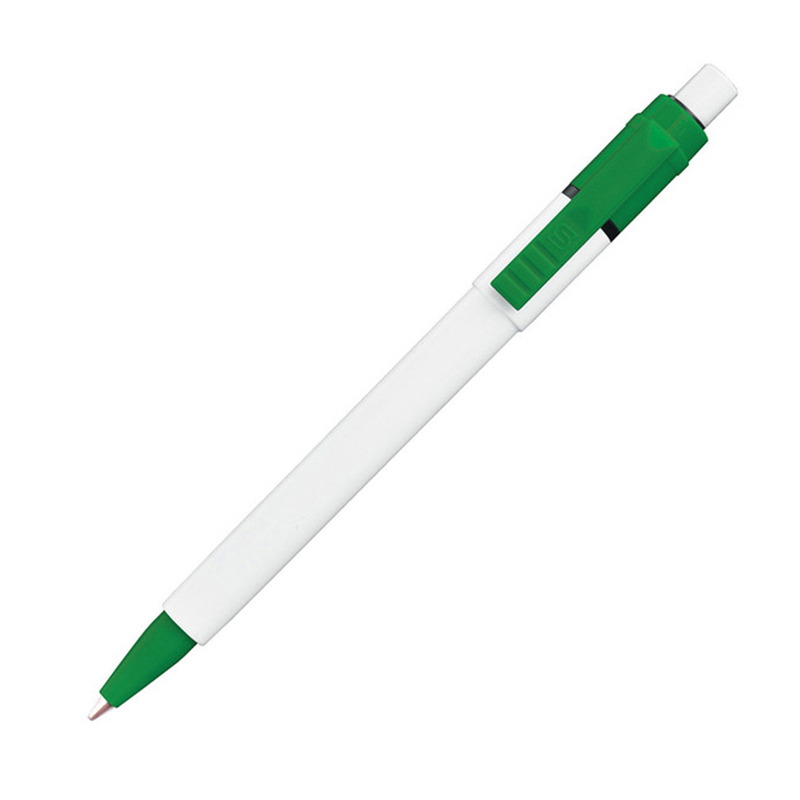 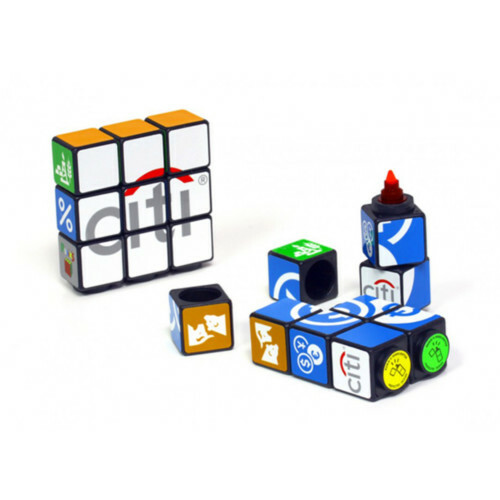 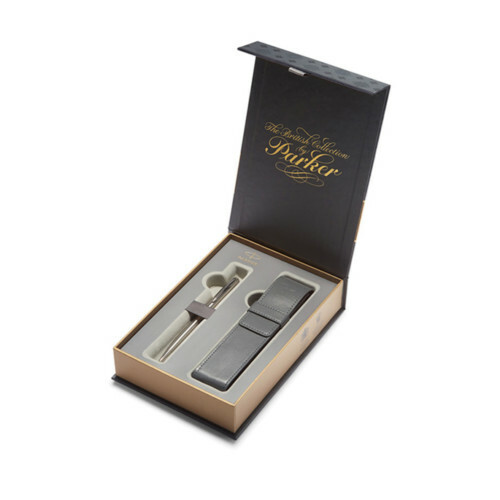 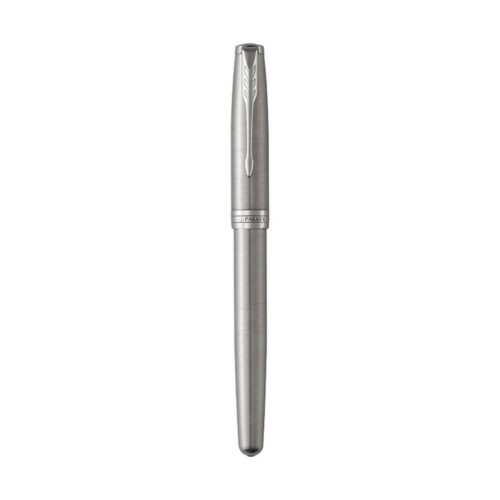 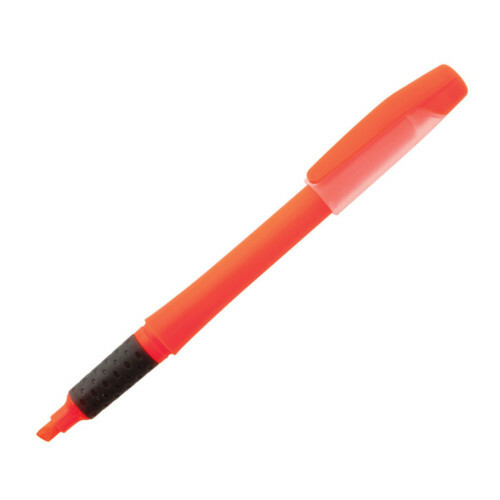 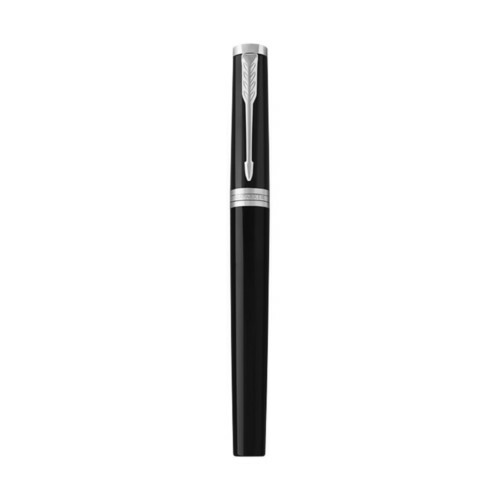 The Baron Pen is a promotional classic due to its simple styling and great price. 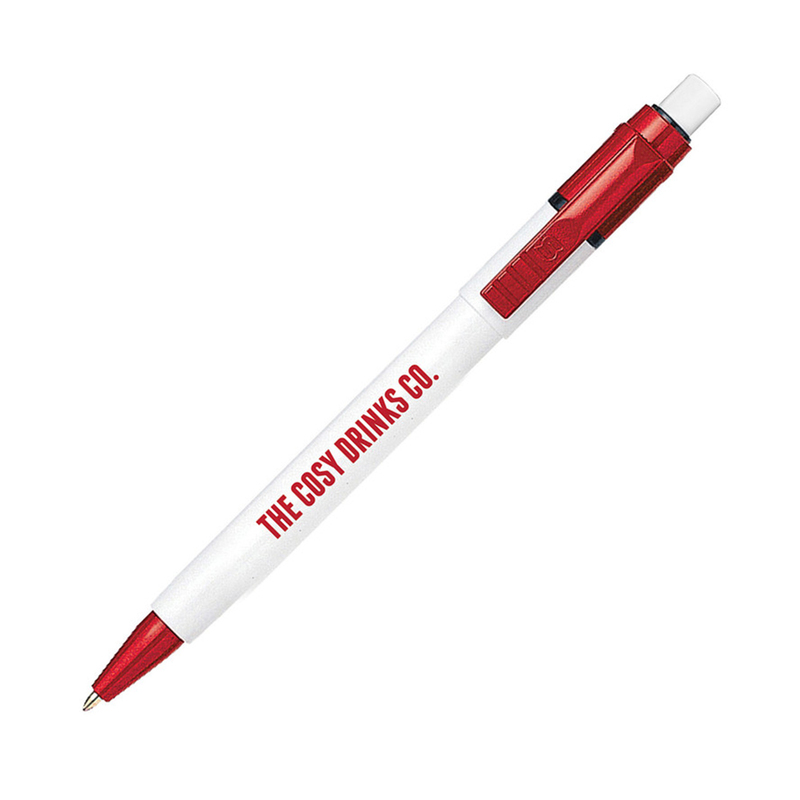 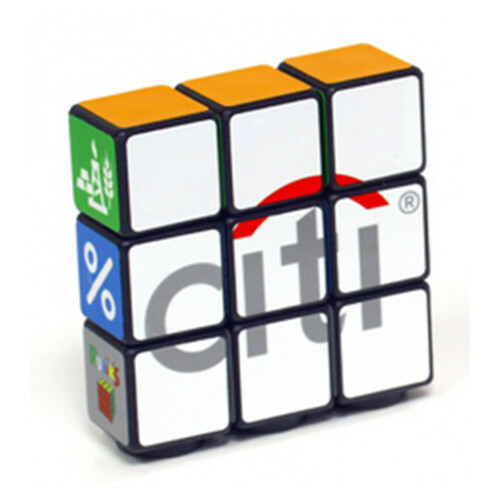 The smooth white barrels give you a good sized branding area for screen and digital print (at extra cost). Pen supplied with blue ink.